Welcome to the office of Dennis Baik, DDS, who leads in the cutting edge cosmetic dentistry, implant dentistry, and board approved sedation dentistry. Dr. Baik has earned his Doctor of Dental Surgery degree from the prestigious UCLA School of Dentistry. Since then he has served his patients with a philosophy of care that is anchored in ethics and dedication to outstanding patient care. Dr. Baik currently practices at his state-of-the-art dental practice located in the Blossom Hill area of south San Jose, California. Dr. Baik has been continuously educating himself by taking countless hours of continuing education, lectures, and hands-on courses in the latest dental technology and procedures. All told, Dr. Baik combines an exceptional education, extensive clinical experience, strong ethics, and long standing personal dedication to improving people's dental health... allowing him to bring outstanding functional health and beauty to his patients. Dennis Baik, DDS is a San Jose based family dentist practice that treats patients of all ages. We are committed to delivering the highest quality dental care and do so using state-of-the-art dental equipment. We are a cosmetic dentist that offers services like checkups, teeth cleaning, crowns, veneers and more. We also perform emergency dentist services that include bonding, root canals, crowns, and bridges. As a local dentist, we create lifelong relationships with our patients and their families and work to ensure that they receive treatments in a comfortable and relaxed environment. Dr. Baik and our staff invite you to schedule an appointment by calling 408-676-5321 and experience why our patients think Dennis Baik, DDS is the best dentist in San Jose. 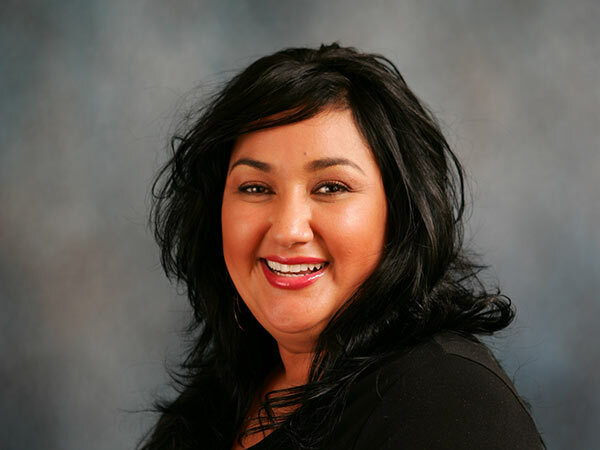 Lupe has been our office manager since November of 1999 and has been in the dental field for 21 years. She loves to spend time with her family and friends. On her spare time she also loves to shop, travel and relax at Day Spas! Anabel has been our receptionist and financial coordinator since April 2014. As you walk in our office, chances are, you will most likely be greeted by Anabel and her warm smile. It surely will make your day brighter and happier. Ginger is one of our registered dental assistants and has been with Dr. Baik since June 2006. Ginger enjoys spending time with her family, friends, and enjoys going to concerts. She loves caring for her two loving cats, "Anya & Zader. Kelly joined our dental practice in 2018 and has been in the dental field for over twenty years. She began her dental career in 1999 as a dental assistant. Eager to advance her career she attended SFSU and graduated with a bachelors in Liberal Studies with an emphasis in Biology. Kelly then attended the Cabrillo College Dental Hygiene program earning the Colgate STAR (student total achievement recognition) award in 2012. In her free time, Kelly enjoys remodeling her home and spending time with her chihuahua Sophie. 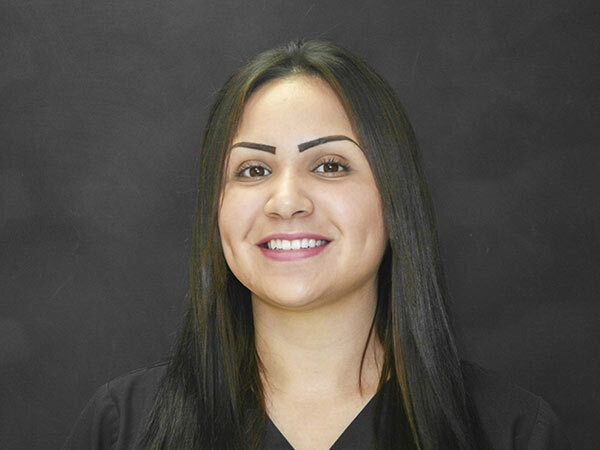 Jennifer is a Registered Dental Hygienist who graduated from Foothill College in 2014 and joined our team in 2018. She is passionate about educating her patients on the benefits of good oral health and loves answering questions. When she is not in the office she is busy chasing after her young son and enjoys the occasional date night out with her husband.